We can’t wait to bring Sushi to Woodstock!! Thanks to Fraser and Emily – after our first class in March, we are back in the Barefoot Cafe in Market Street. 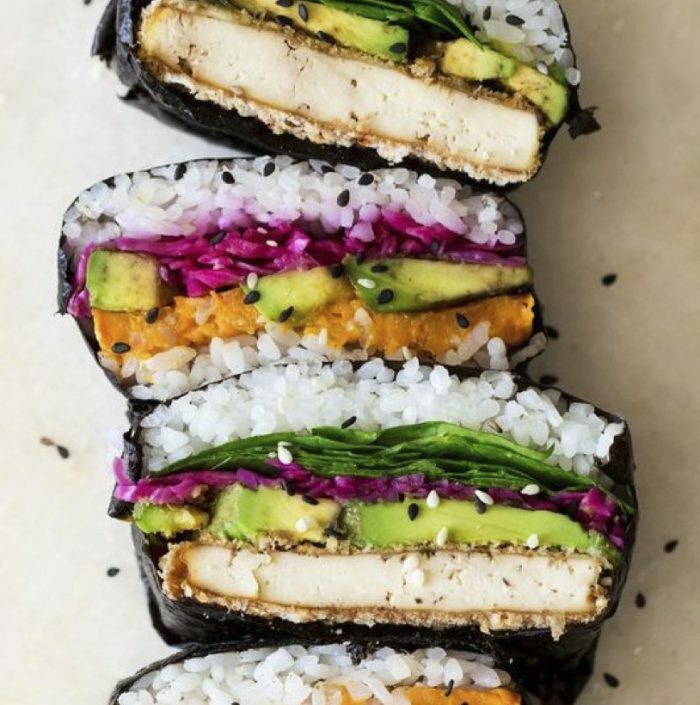 Spend an evening learning how to make the traditional Futomaki and Hosomaki rolls but also the Uramaki (inside out!) rolls. 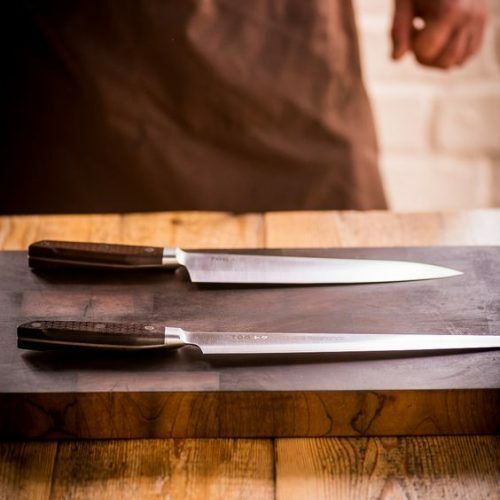 This is the perfect class to learn the techniques and then have the confidence to go home and make your own at a fraction of the price of shop sushi and also oh so much more tasty.